CALEDON, ON – A new farm-based brewery in the rural town of Caledon north of Toronto has announced the release of its first beer. As reported by Ontario Beverage Network, GoodLot Farmstead Brewing is a rebranded version of Winterbrook Hops, a hops farm founded by Gail and Phil Winters in 2011. 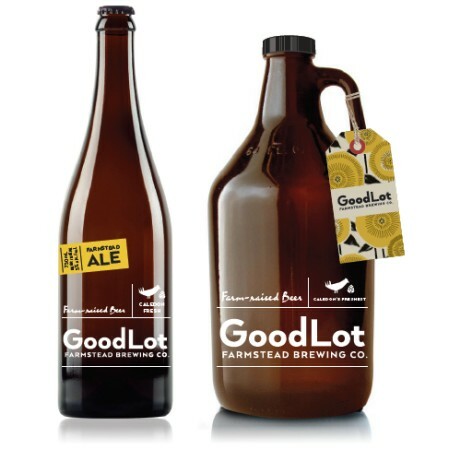 While the on-site brewery at GoodLot won’t be operational until the summer, the brand is being launched into the market now with a contact brewed version of Farmstead Ale, which is available on draught at select bars and pubs in the area. For more details, see the full OBN article, and the GoodLot Facebook page.